What is the ActivVoice technology? VoxSun uses QoS technology to prioritise voice packets on your Internet connection. This means that, by using QoS, your voice communications remain crystal-clear and reliable even if you’re using the Internet for downloading and uploading data. VoxSun uses the best quality lines and uses an automated system for statistical analysis of voice quality. With this system, we’re able to find and resolve quality situations quickly and maintain a higher voice quality than other providers. 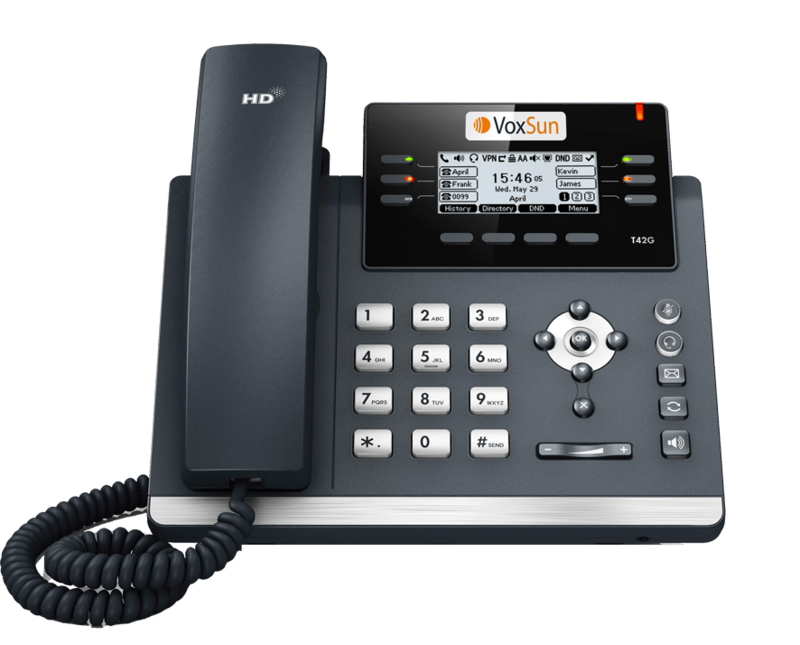 VoxSun uses different codecs and specific parameters depending on the speed and quality of your Internet connection to ensure the best quality and stability of voice conversations. We’re able to adapt well to different kinds of Internet connections, no matter where you are. VoxSun cloud platform is interconnected with the highest number of Internet and phone providers to ensure the shortest path from your phones to the telephone international network. We’re working hard to avoid any of the uncertainties of the Internet to provide a reliable service.